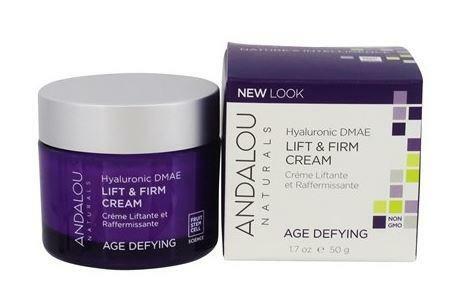 An age defying moisturiser for dry and very dry skin made with 98% naturally derived ingredients. Andalou Goji Peptide Perfecting Cream with fruit stem cell complex and resveratrol CoQ10, super antioxidants, help support your dermal vitality. Goji glycopeptides uplift tone and texture for velvety soft skin with the appearance of fewer fine lines and wrinkles and a rejuvenated complexion. 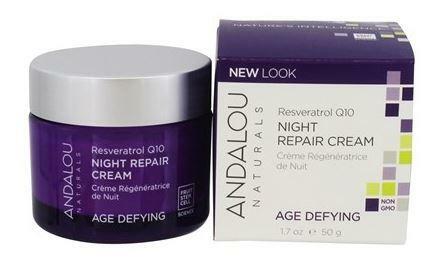 How to use Andalou Goji Peptide Perfecting Cream; Daily. Apply to clean face and neck.